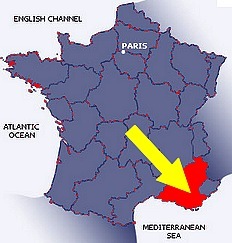 ← Fiddling ‘ Whiskey before breakfast’! 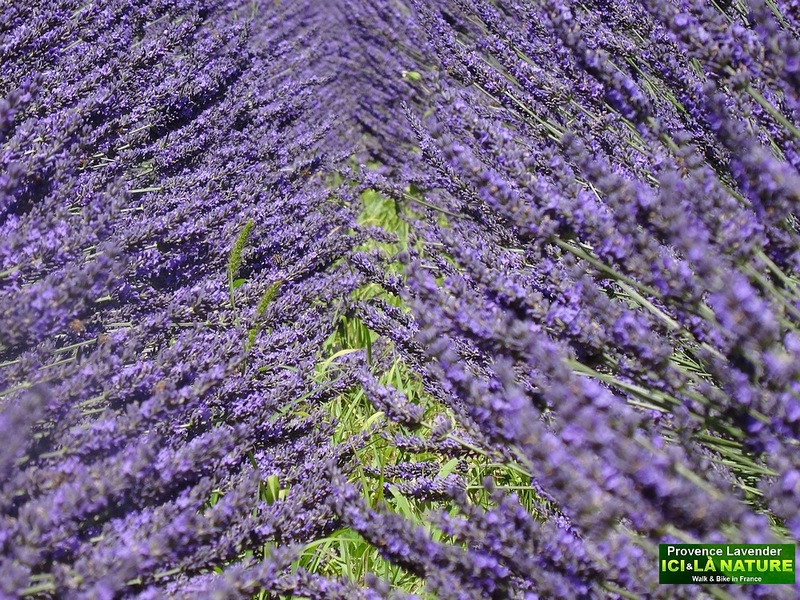 I think I have smella vision WP. 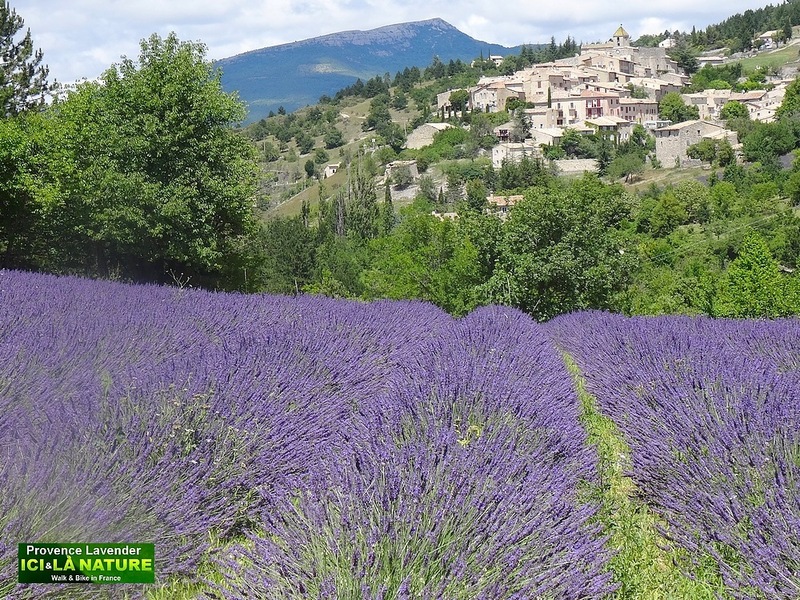 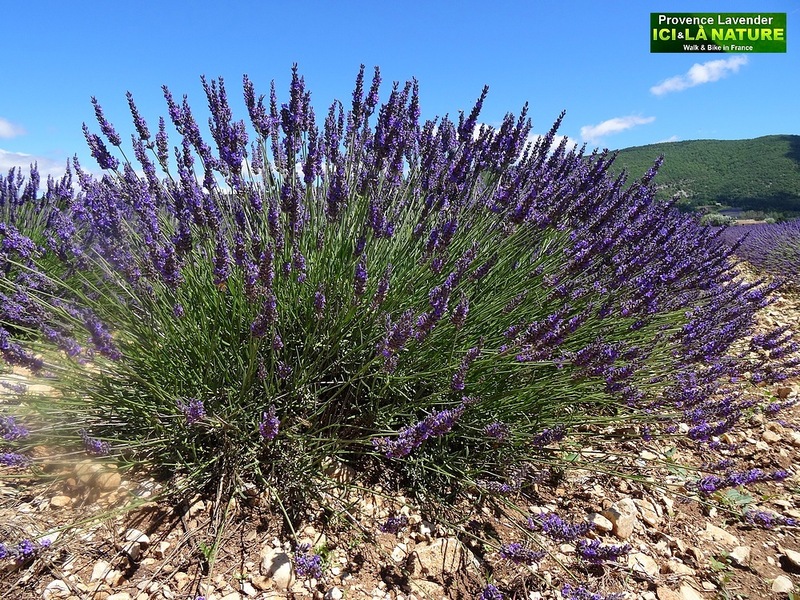 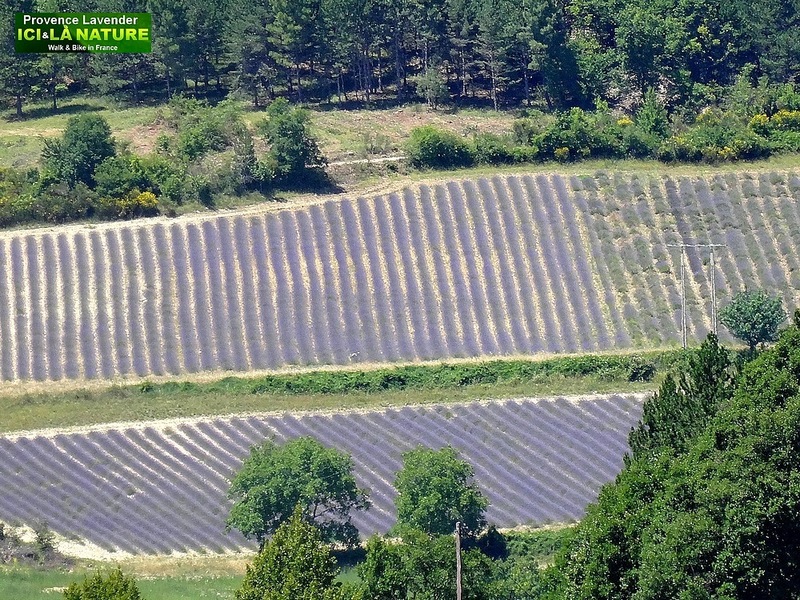 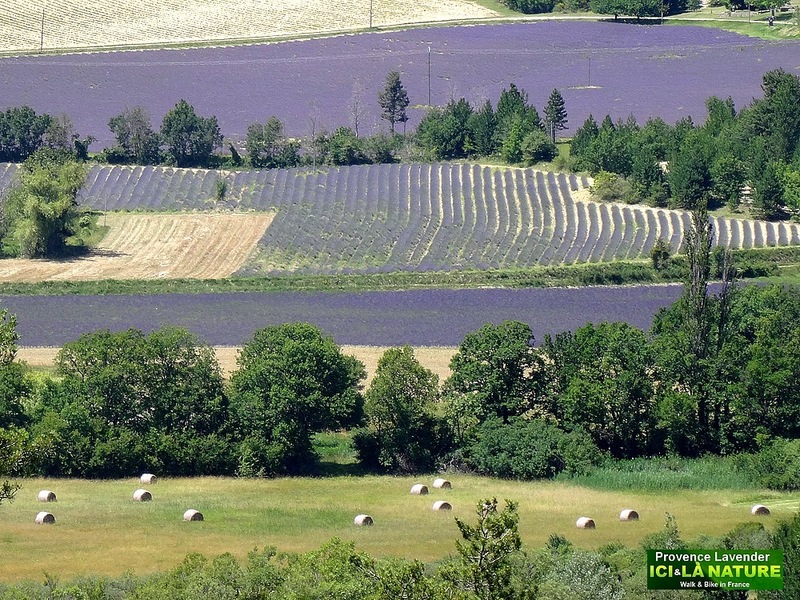 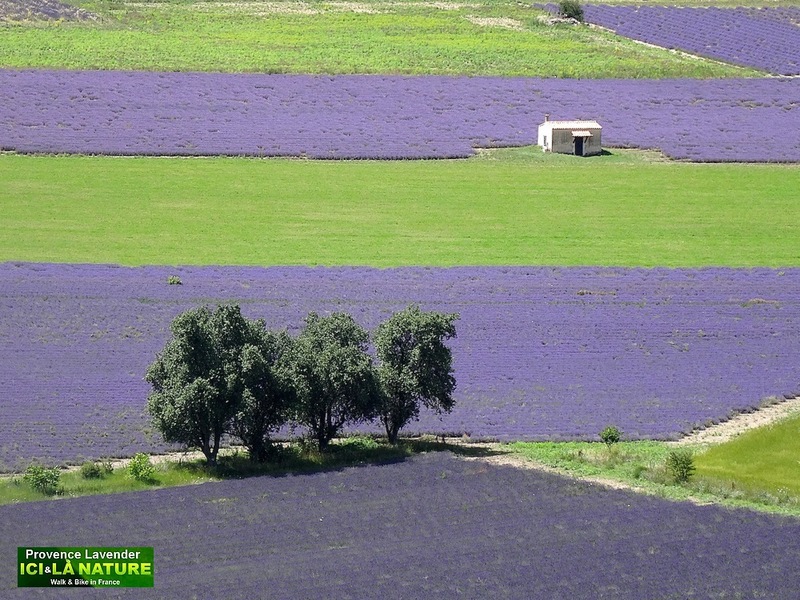 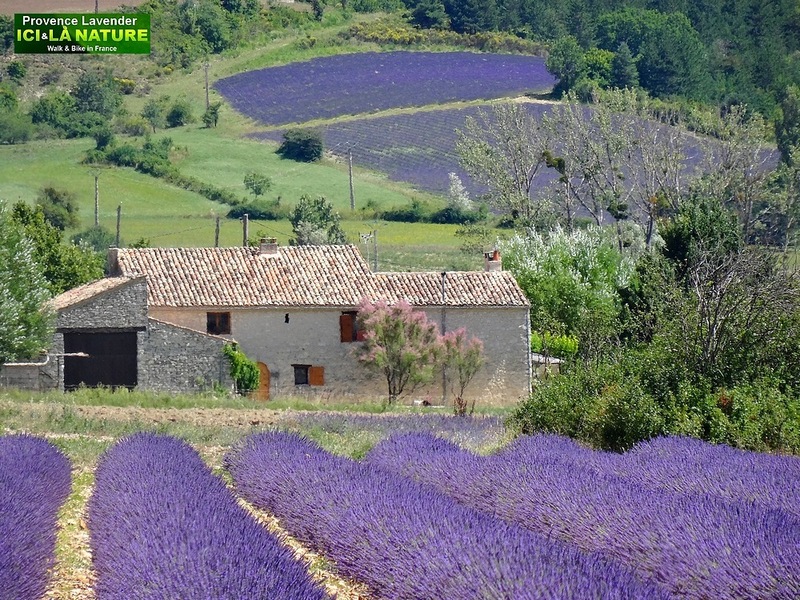 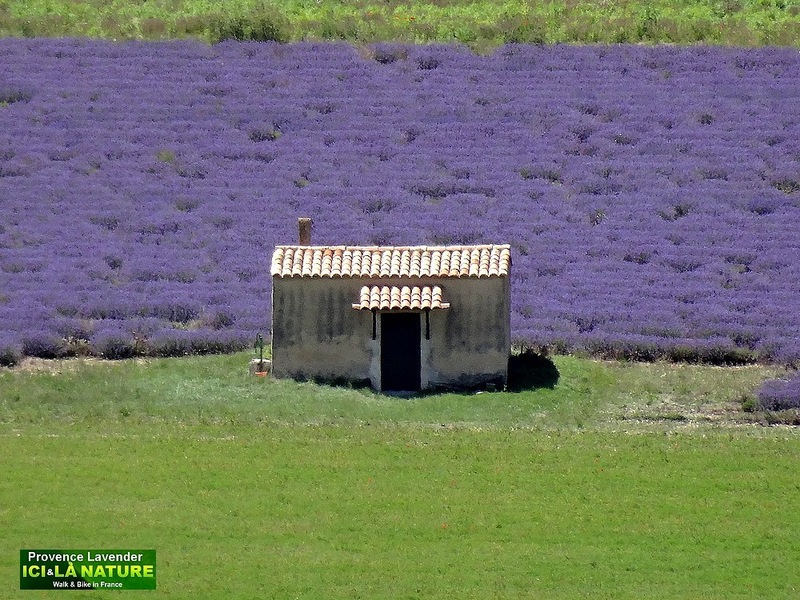 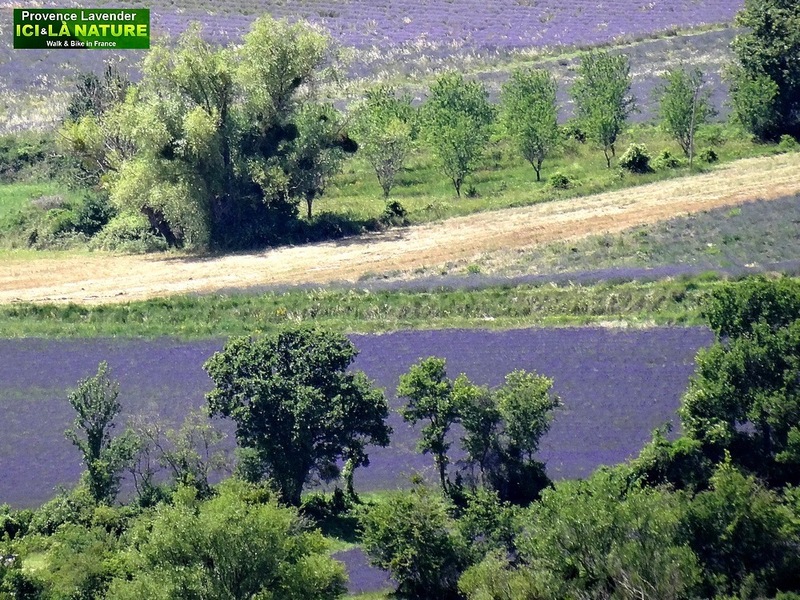 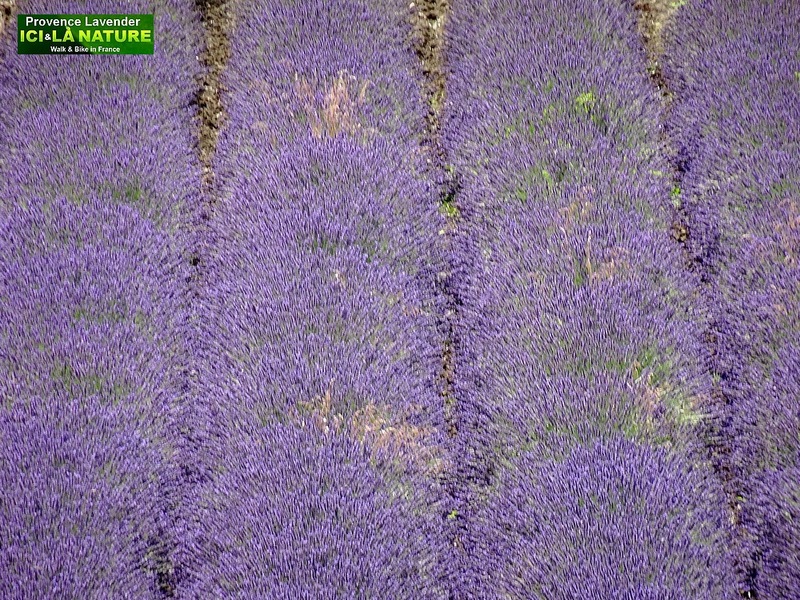 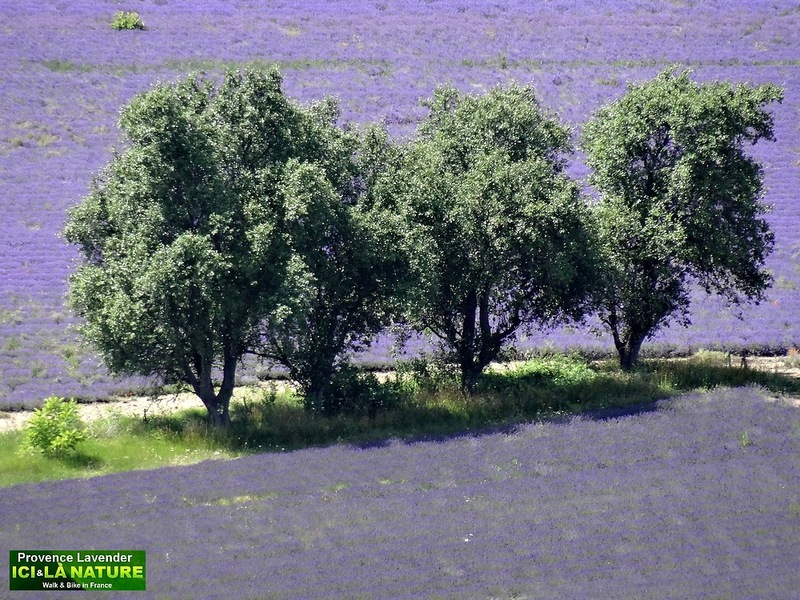 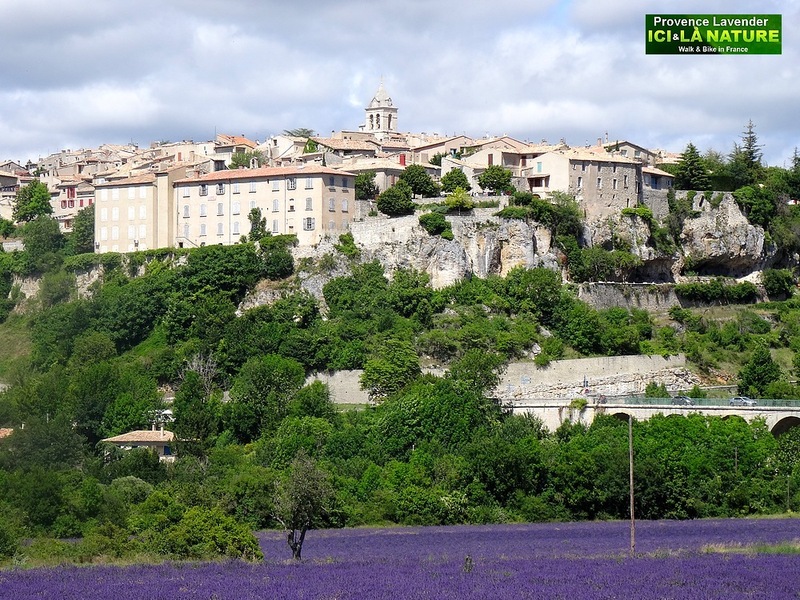 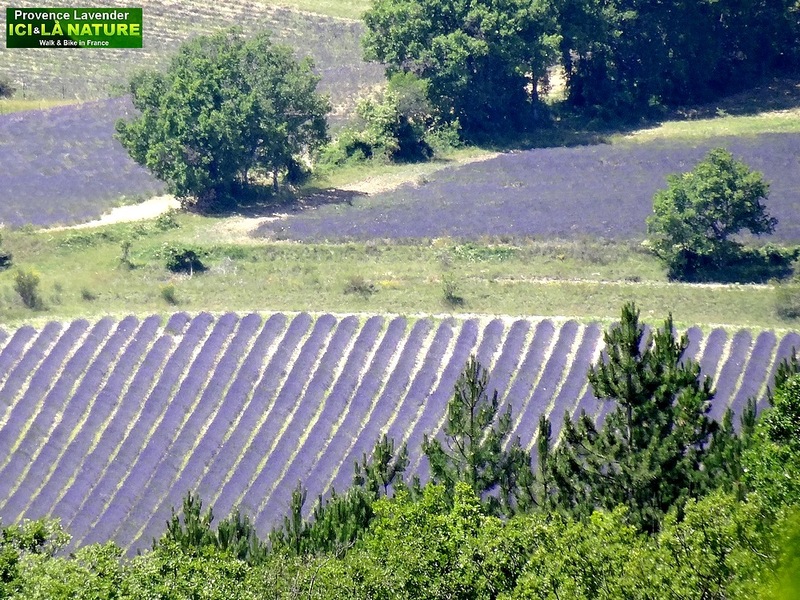 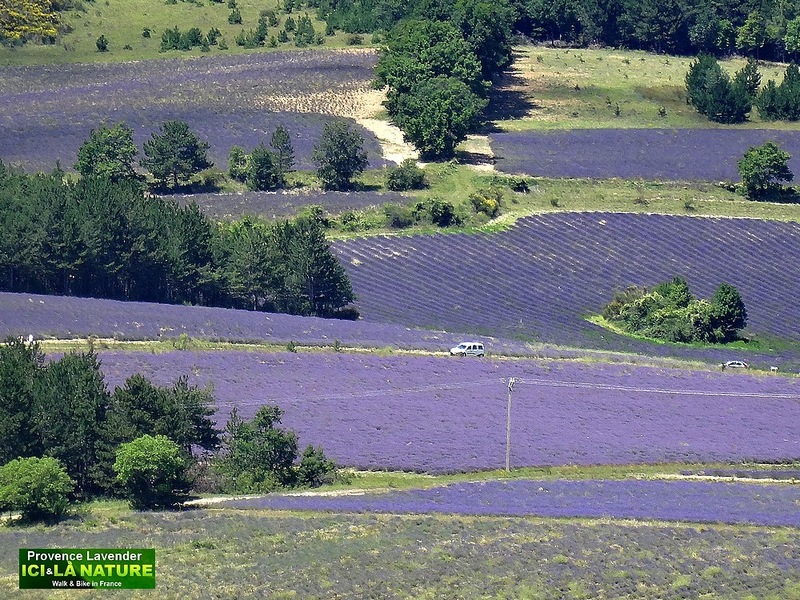 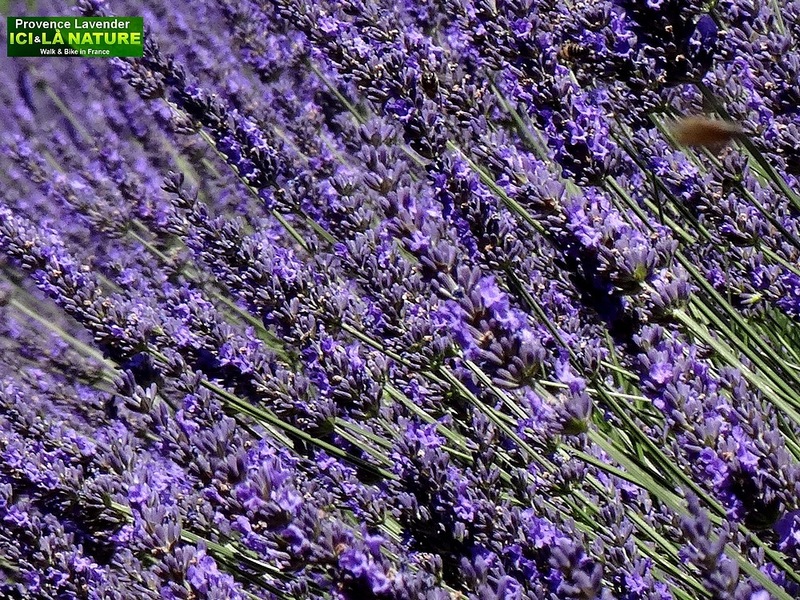 bloom from June to August in the Luberon, around the Mont-Ventoux, in the region of Sault and of Valréas; such amazing scenery and atmosphere make the lavender fields one of the summer Must-Sees in Provence. 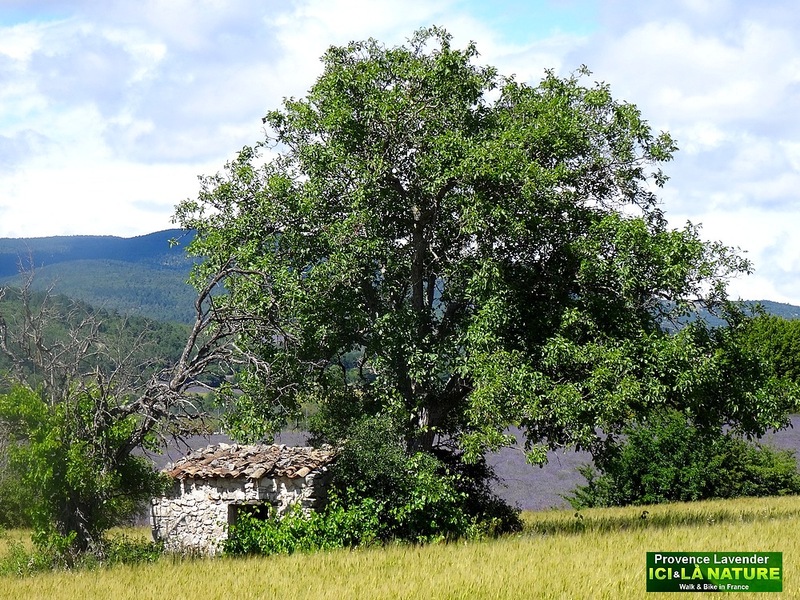 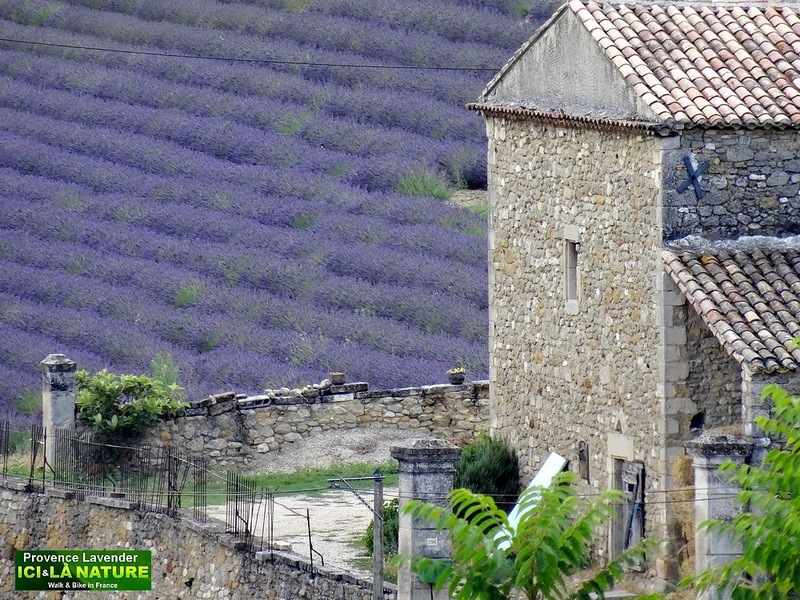 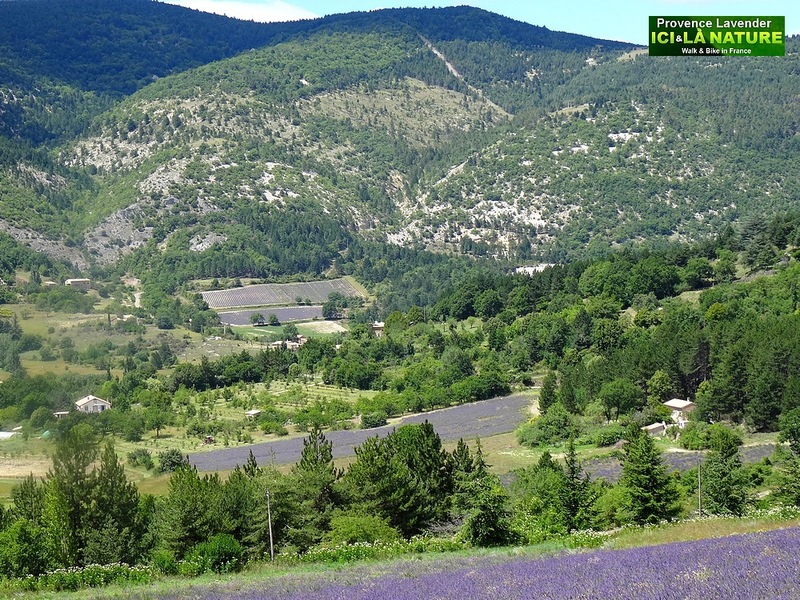 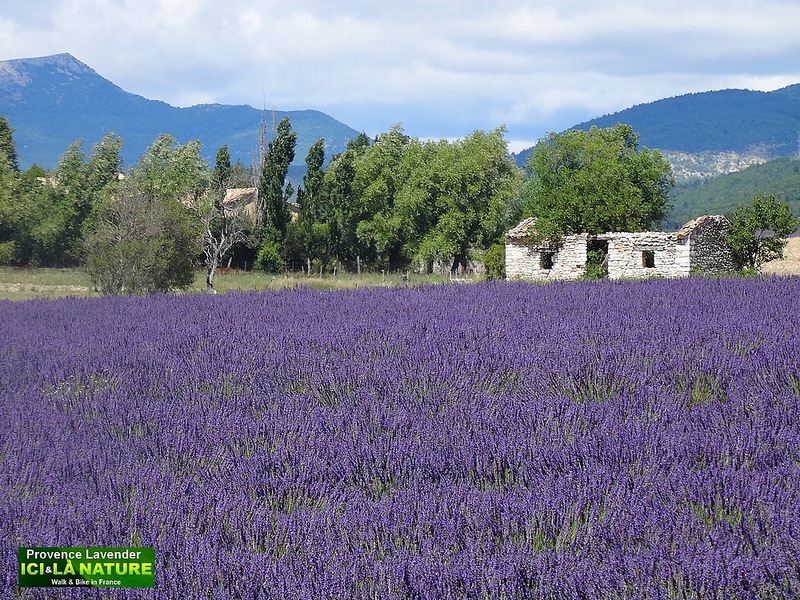 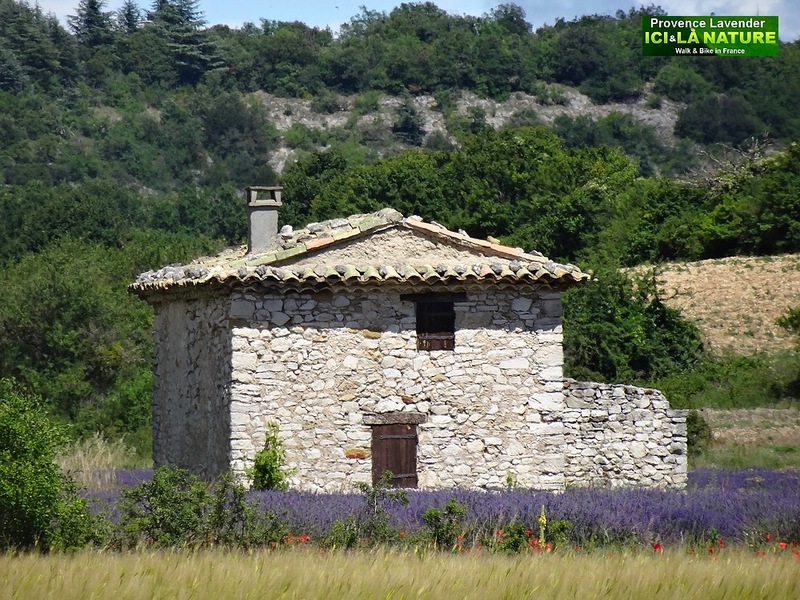 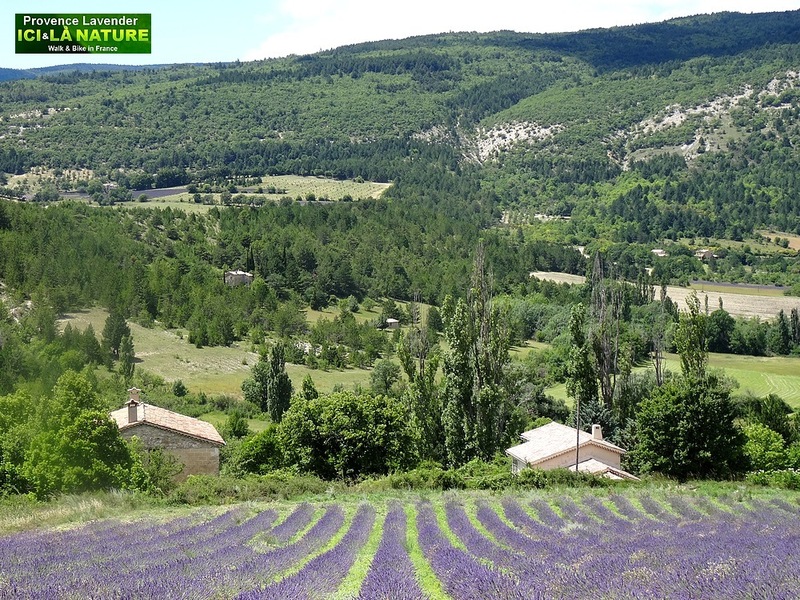 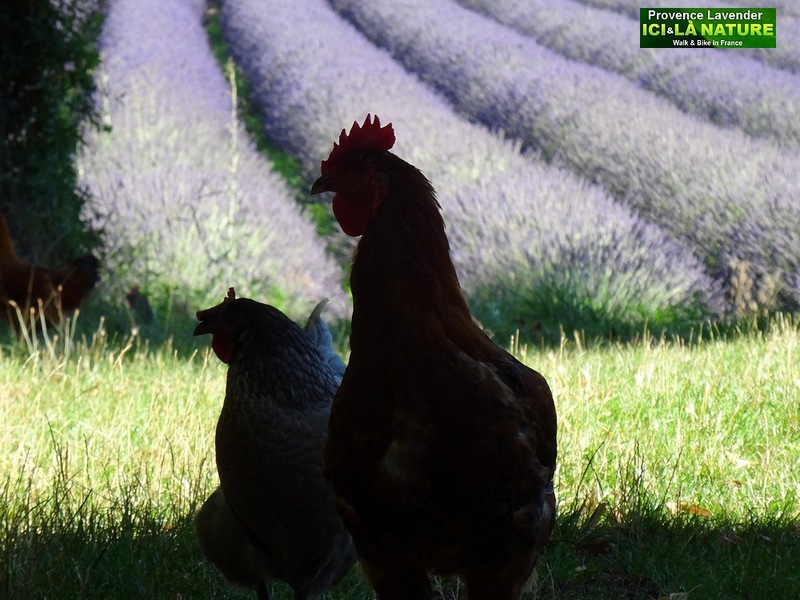 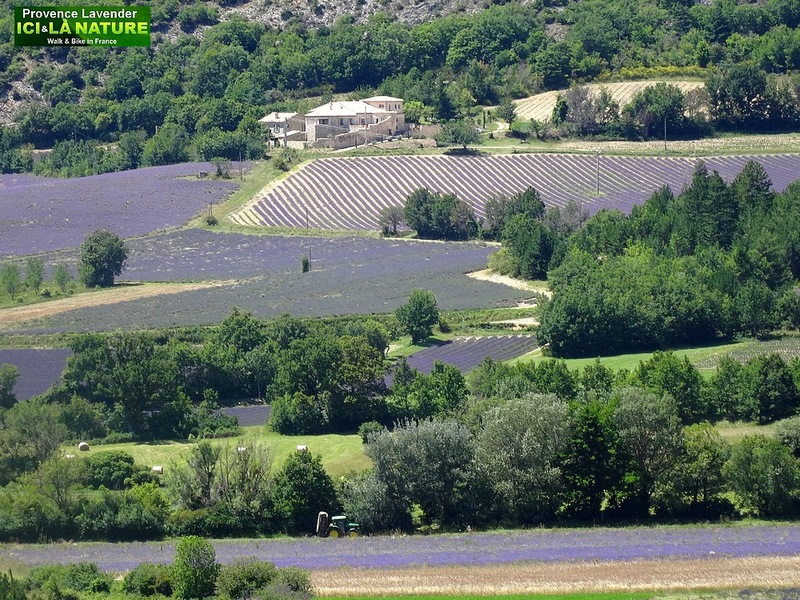 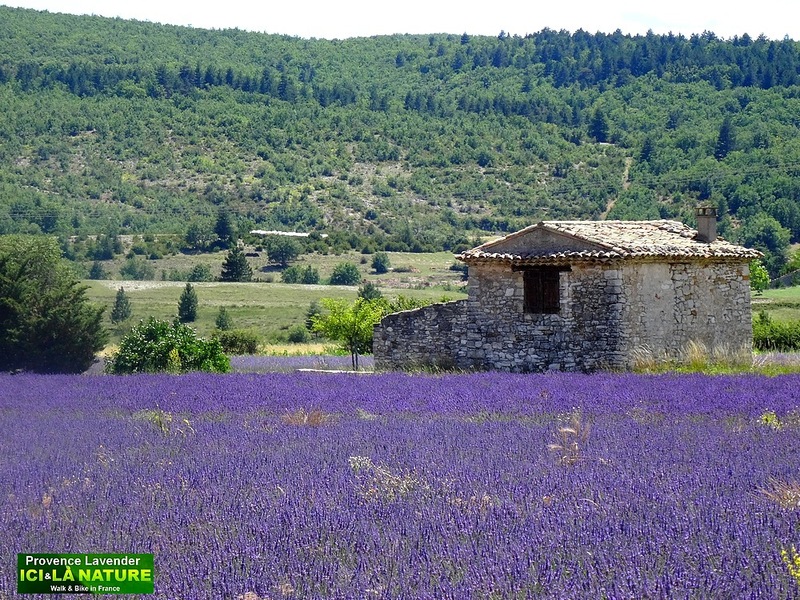 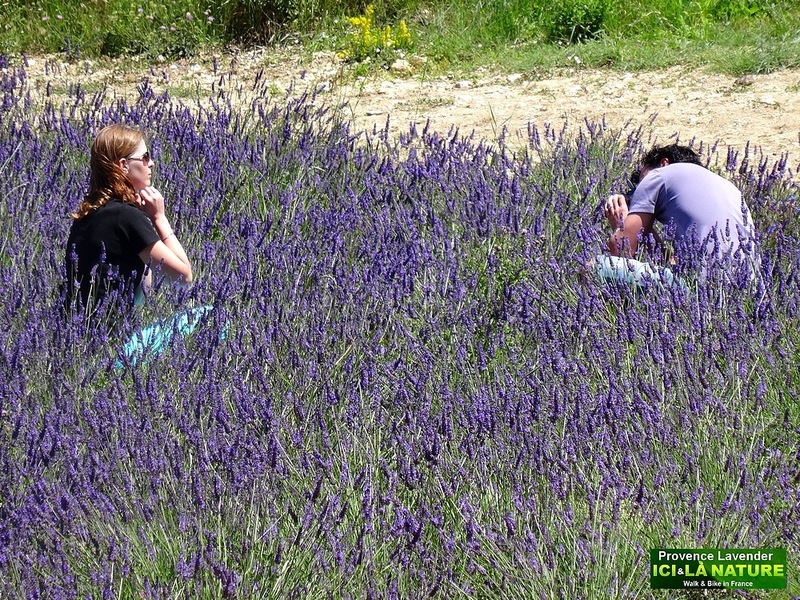 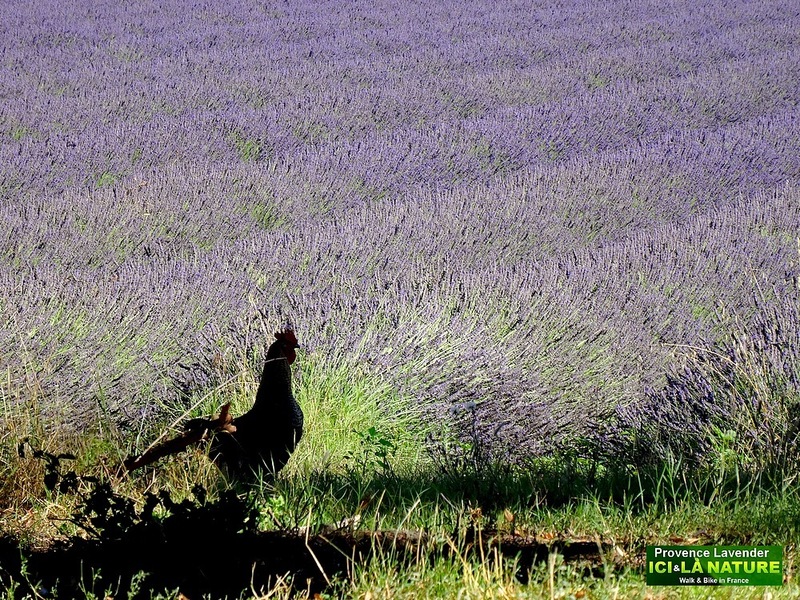 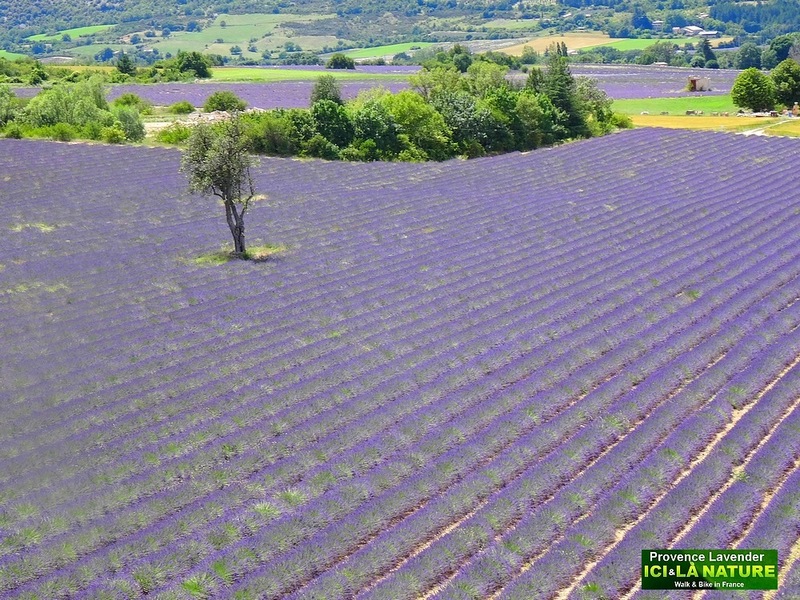 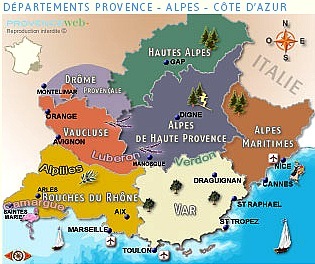 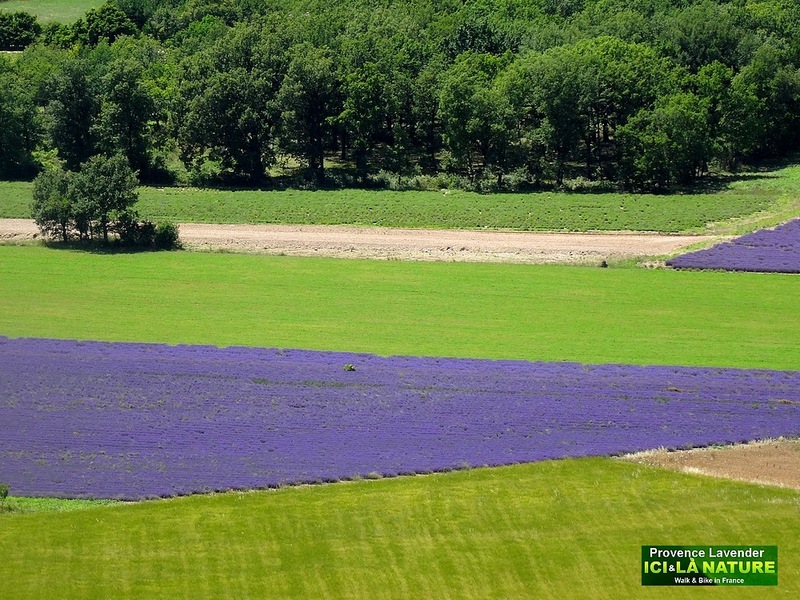 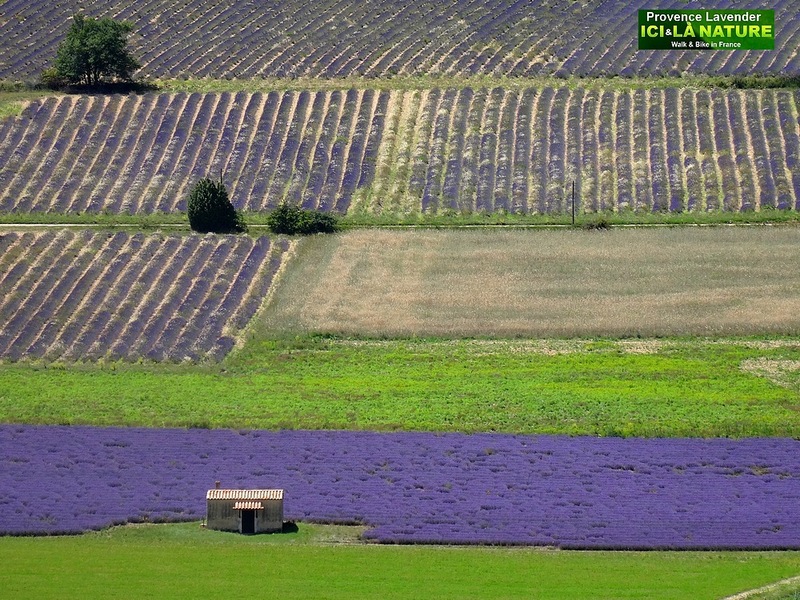 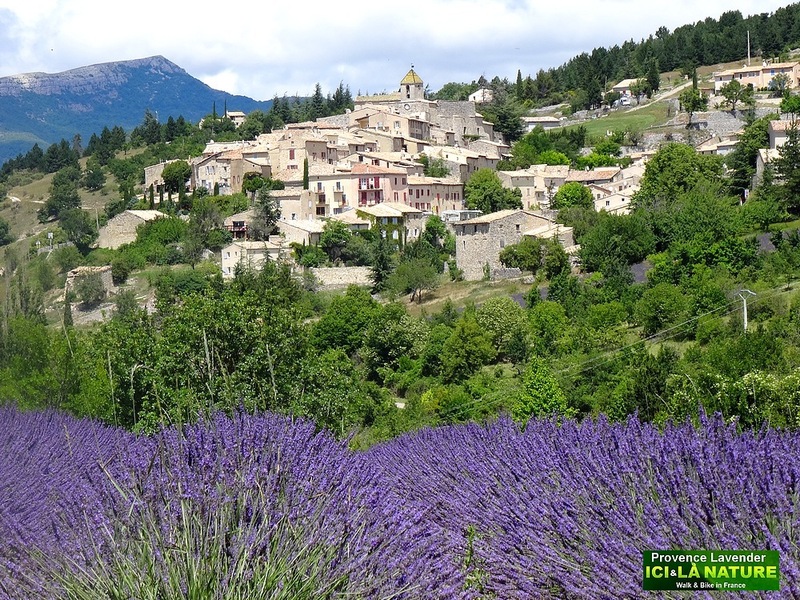 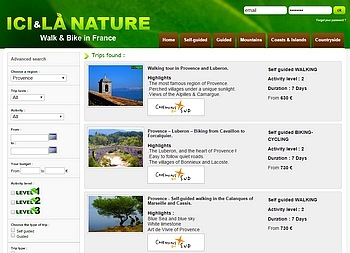 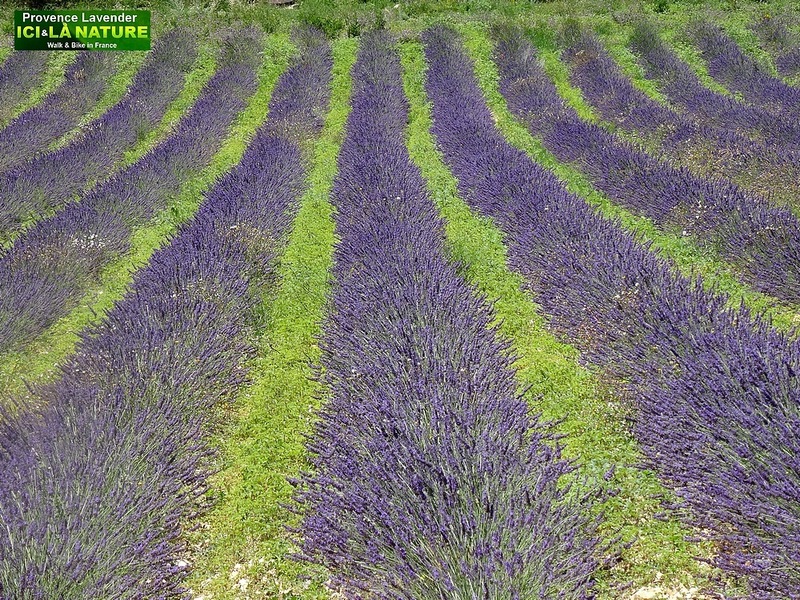 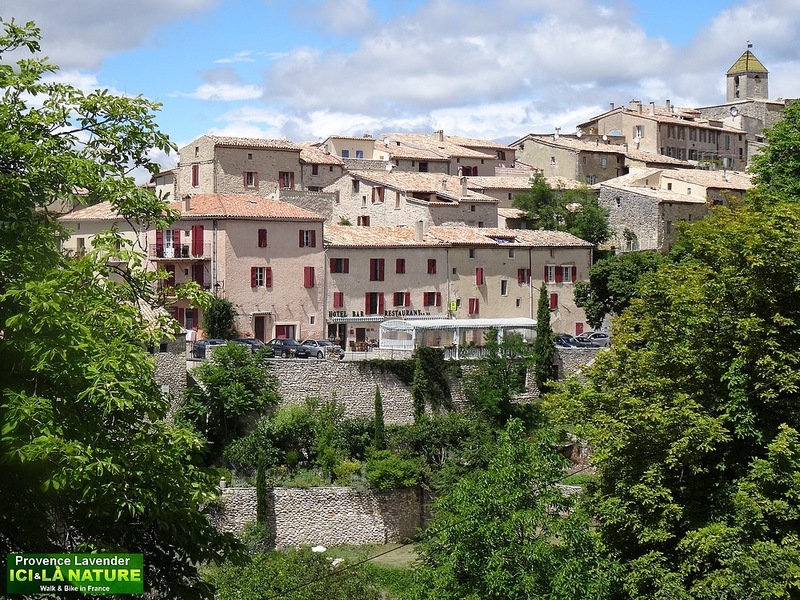 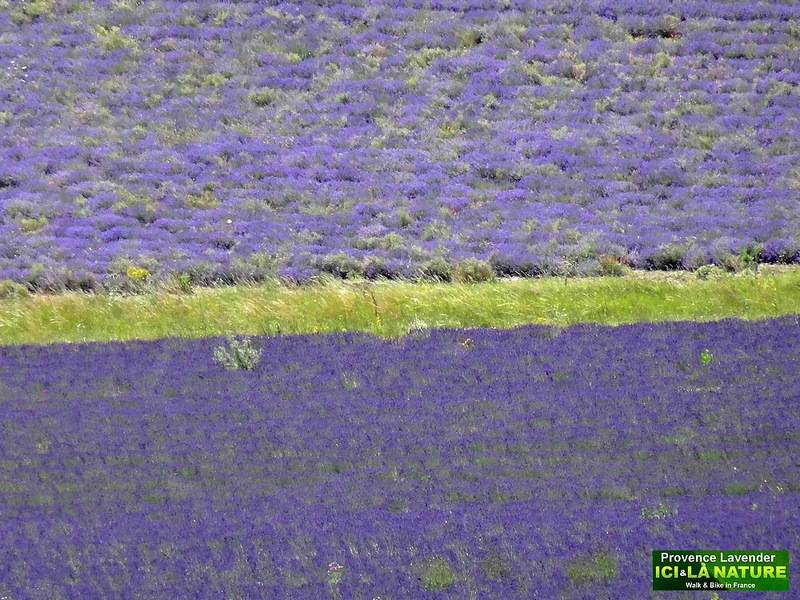 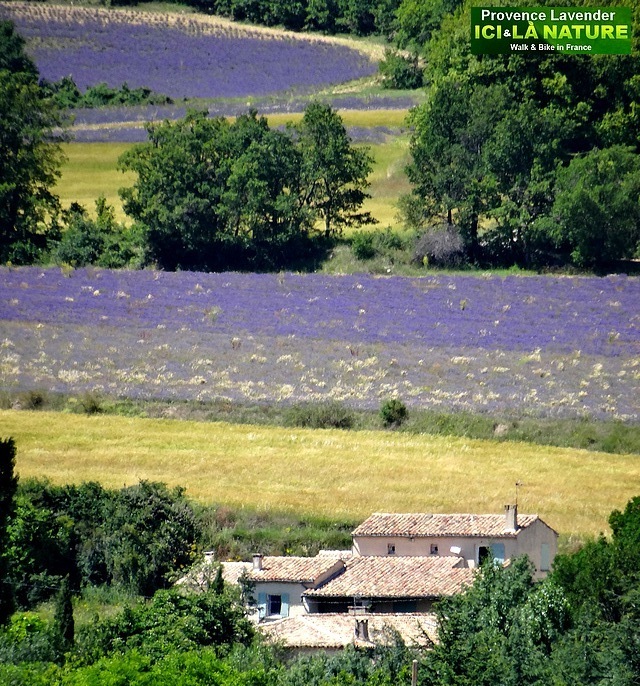 Walking and Biking Tours in Provence with Ici & Là Nature : Click here !